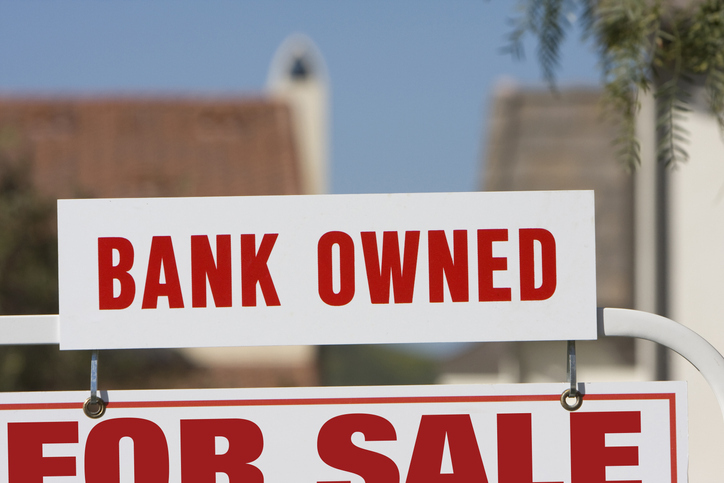 Managing a real estate owned (REO) property is one of the biggest challenges in property management. 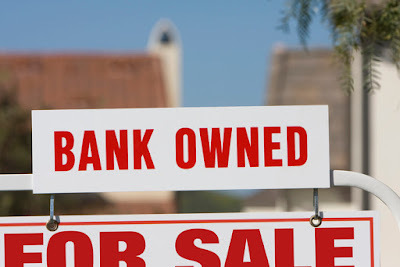 An REO property is owned by a lender such as a bank or government agency, usually after an unpaid mortgage and then an unsuccessful sale at a foreclosure auction. Quickly assemble resources and data. Articulate recommendation options and their corresponding likely outcomes. Assemble an experienced team to execute on the owner-approved asset management plan and strategy. In some cases, the building will be incomplete, and there may be complications in moving forward with development. If tenants are unhappy, potential lessees may be discouraged from moving into the building due to bad press. A critical issue in dealing with REO buildings is that they must often compete among other successful properties that offer competitive market lease rates and amenities. The tenants at those properties are more likely satisfied, the building systems are likely working, and the building is likely ready to accommodate new tenants. The asset manager of the REO property should strive to operate the property efficiently and to compete with its submarket peer group. The asset manager does not want the REO property to stand out as a distressed, nonperforming asset. 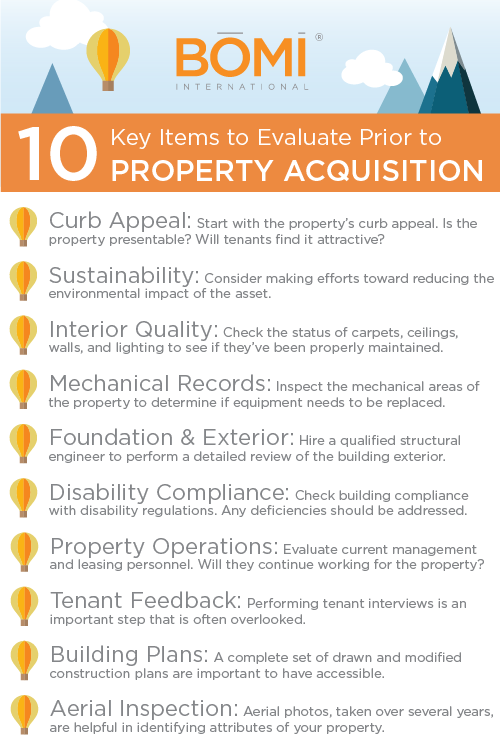 Want to discover the specific steps a successful REO manager takes to maximize property performance and attract the right kind of tenants? You'll have to read Part 2 of these series to find out! 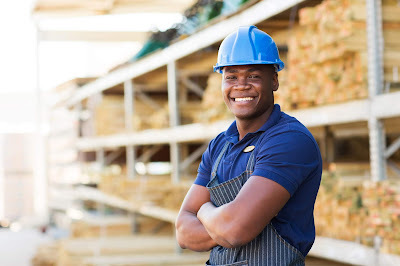 This article is Part 1 of 3 and is adapted from BOMI International's Asset Management course, part of the RPA® and FMA® designation programs. More information regarding this course is available by calling 1.800.235.2664. Visit BOMI International’s website, www.bomi.org.